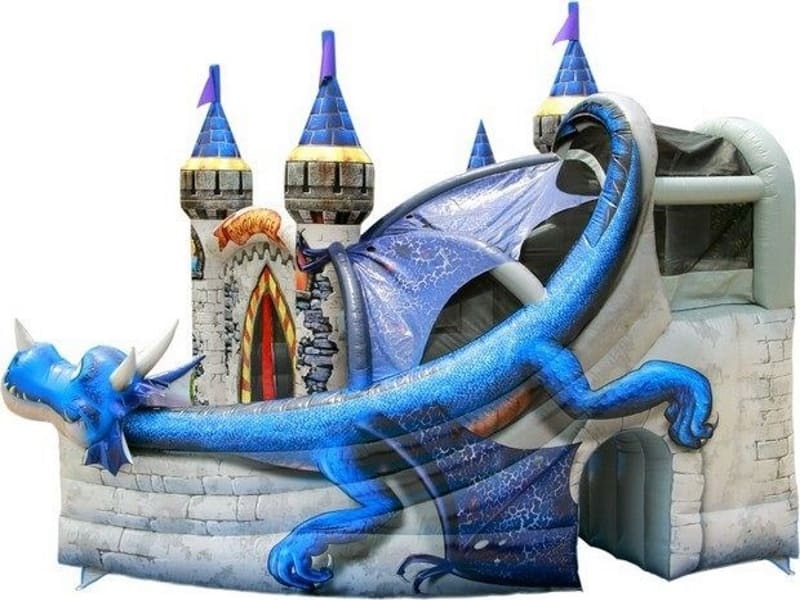 I am thinking of booking this Dragon Age bouncy castle for my daughter’s birthday party on 24th or 25th of Feb.
Can I know how much it will be, and if it is available? Is this bouncy castle suitable for an 8 year old party ? How much does it cost to rent for a Saturday afternoon ?